For the first time ever, a supercomputer will help in the fight against one of the deadliest and fastest-spreading diseases in the world: tuberculosis. In one corner of the ring you have the IBM World Community Grid. This platform gives anyone a chance to join the fight by donating their devices’ spare energy. This means they can use the energy from your computer, tablet or smartphone when your device is idle. The World Community Grid is one the most powerful platforms on the planet, and its newly launched Help Stop TB project is fantastic news for the medical community. In the other corner, we have tuberculosis. Tuberculosis is a highly contagious, airborne disease that kills about 1.5 million people each year. A tuberculosis infection can begin without any symptoms and can persist for years before it becomes an active disease. If TB is detected early, then it is easily treatable. It’s important to look for symptoms and seek treatment. 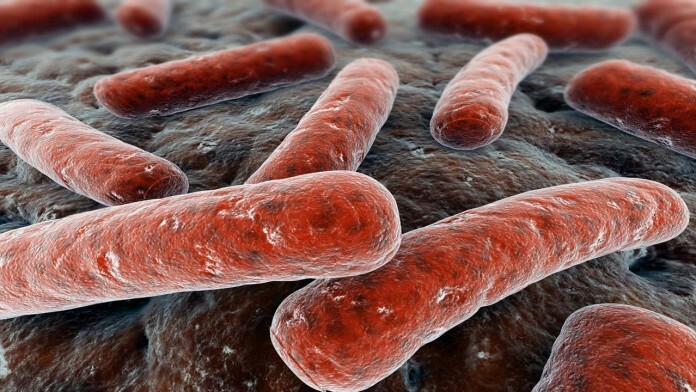 Active tuberculosis is contagious and spread through the air. Sneezing, coughing or talking is all it takes to spread the disease to another person. Anyone can easily catch this disease. 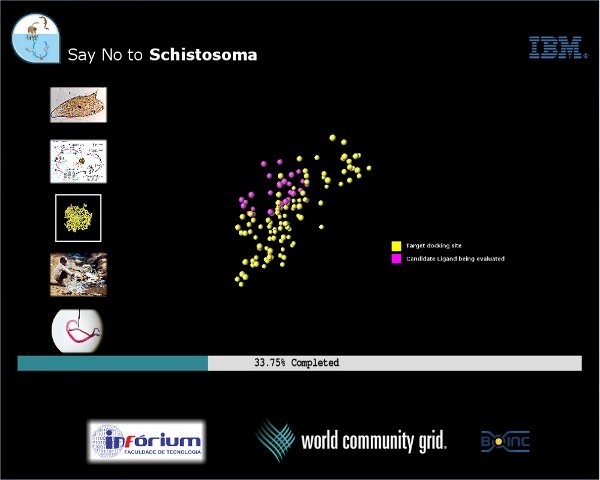 This is why it’s important to find a cure as soon as possible, and IBM’s technology can certainly help in a major way. 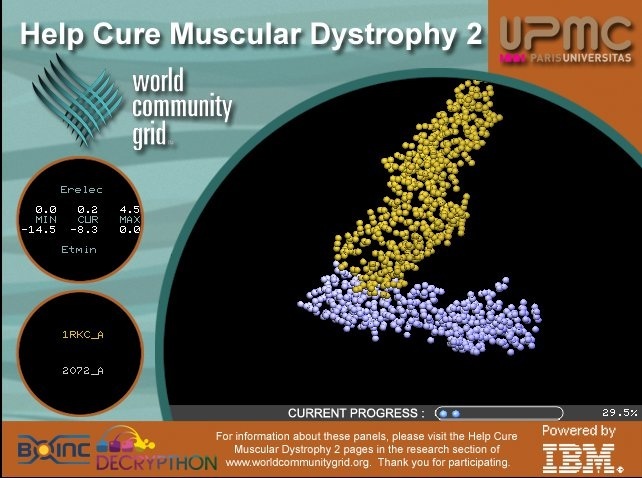 The World Community Grid is no stranger to medical advances. Since its creation in 2014, the World Community Grid has contributed to research for many causes like curing AIDS, cancer and world hunger. 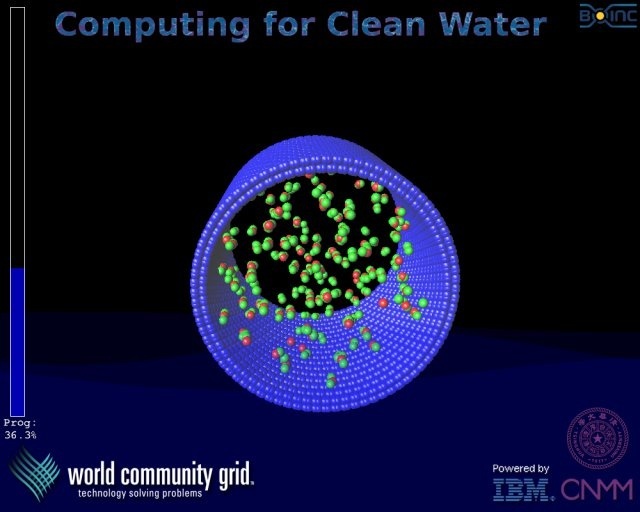 With about 700,000 people lending their devices’ energy to IBM, the World Community Grid is a top-10 supercomputer. This makes the research process much more efficient. 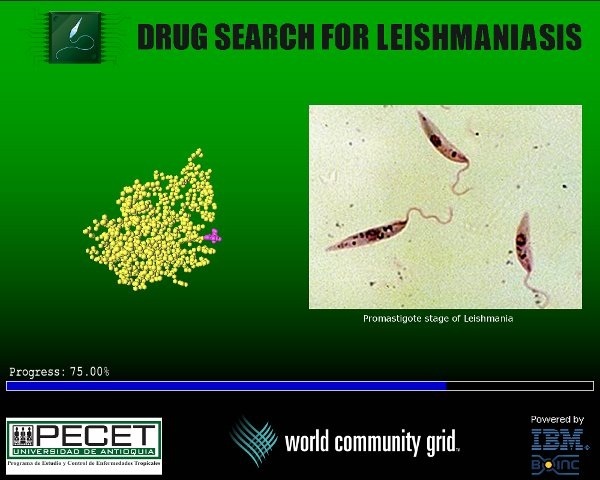 Researchers can now categorize and go through data at rapid speeds. 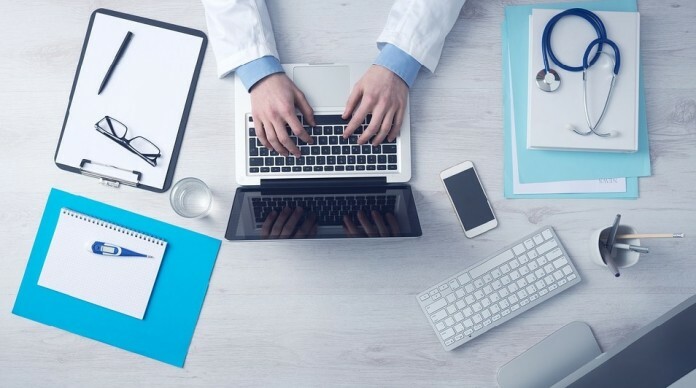 When it comes to medical research, the more technology the better. Scientists have been using cloud capabilities to apply tens of thousands of computer nodes to a single problem. Supercomputers offer a way to quickly scan through and recognize problems that may have taken years to uncover. A team at Novartis was able to run through 40 years of cancer drug simulations in just eight hours. It also cost them thousands of dollars instead of the millions it would’ve cost before supercomputers. Having a supercomputer that uses the energy from the devices of 700,000 people will only help tuberculosis research. Tuberculosis is coined as the world’s deadliest disease, so it’s vital that scientists find a cure as soon as possible. It received this nickname because it kills about 1.5 million people a year. 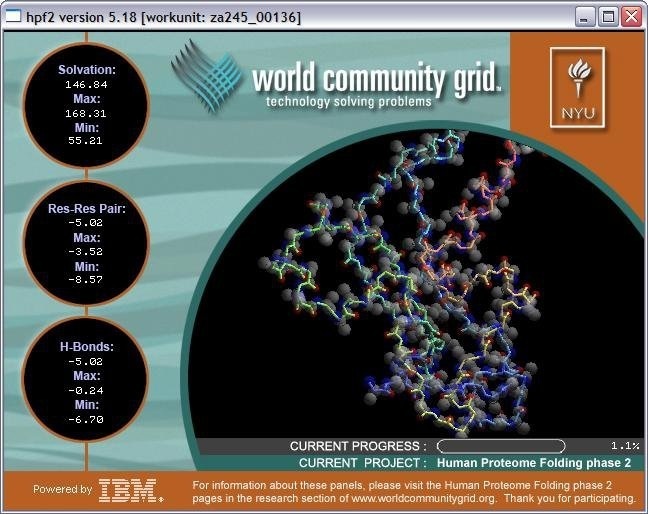 IBM’s World Community Grid supercomputer will tremendously speed up the process. 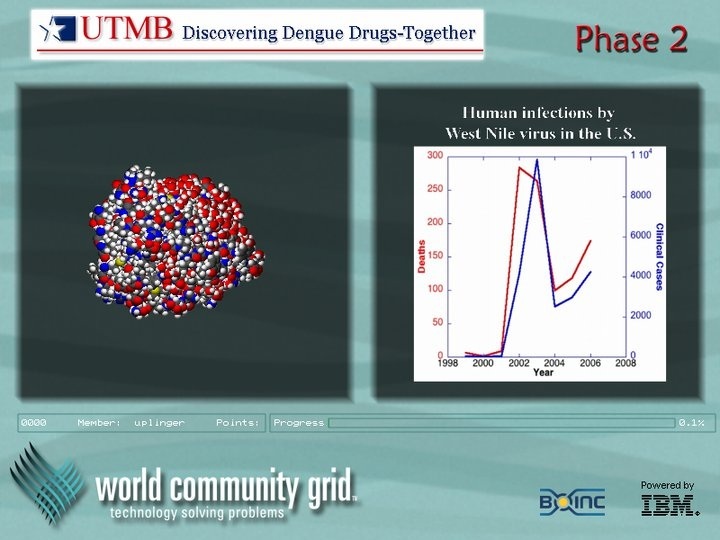 Scientists will use the World Community Grid to get a complete understanding of TB’s cell wall. They’ll be able to simulate different variations of mycolic acid structures to see if they can impact the bacteria’s functions. The supercomputer lets them test many different structures instead of just a few. They hope that one of these structures will give scientists a better understanding of how to attack tuberculosis. 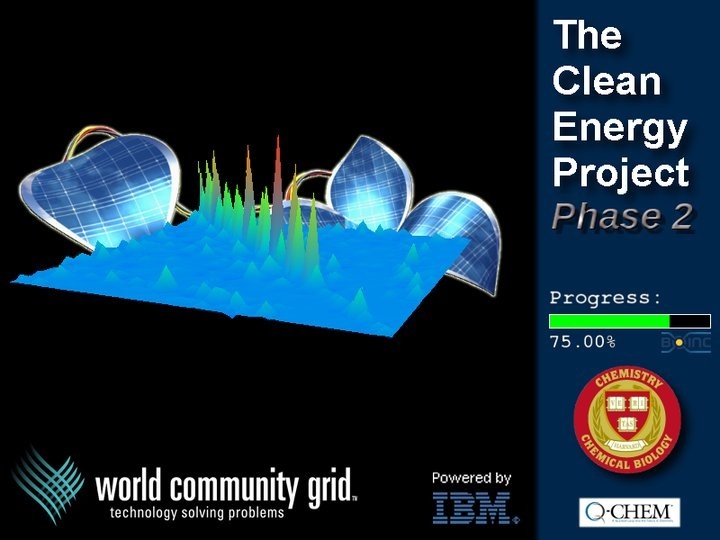 You can sign up to let IBM use your devices’ energy when you aren’t using them. Sign up today and be a part of the fight against tuberculosis.